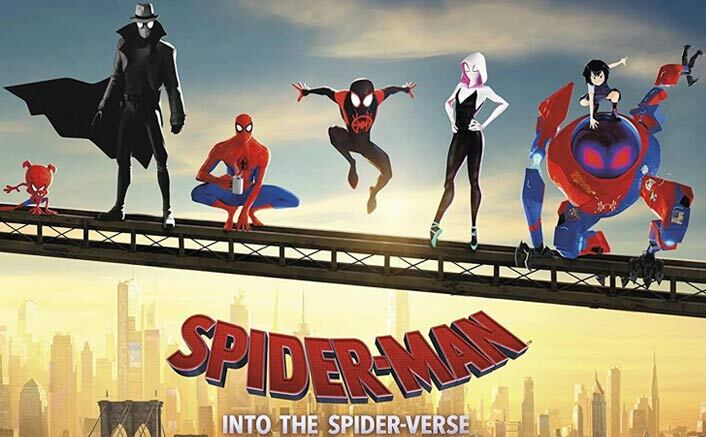 What’s Good: The stop-motion animation looks so fresh & exhilarating, till now we’ve read comics but this is the first time watching one on-screen, in the era of evolution of superhero movies this film is just another one concentrating more on the fun elements rather than old-schooled action! What’s Bad: Though I’ve rated it as same as Aquaman but if I’ve to choose between the both, I feel the King Of Sea is more entertaining just because the connect I had with it was missing with Spidey (Before bashing me for being a DC fan, just take out my Justice League review and read)! Loo Break: Not at all, with the length of around just 116 minutes – this demands your undivided attention! Watch or Not? : Entertainingly watchable! Just go for it. I am sure; you’ll like it more than I did!